mapping these structures, their morphology and their location in the urban fabric is discussed. GENOVA, Enrico; VINCI, Calogero. Historic additional storeys in the cultural heritage of Palermo: critical analysis for the purpose of structural and energy improvement. 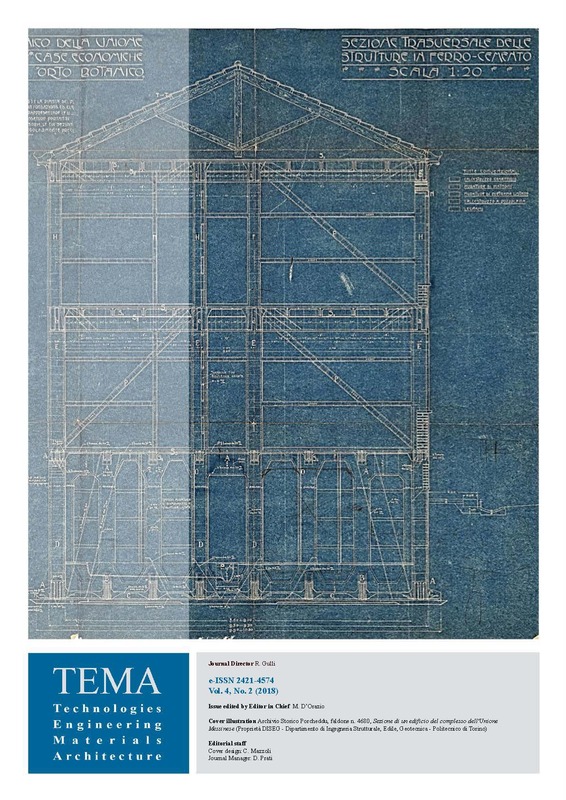 Tema: Technology, Engineering, Materials and Architecture, [S.l. ], v. 4, n. 2, p. 109-119, nov. 2018. ISSN 2421-4574. Available at: <http://artecweb.org/ojs2/index.php/TeMA/article/view/199>. Date accessed: 23 apr. 2019. doi: https://doi.org/10.17410/tema.v4i2.199.